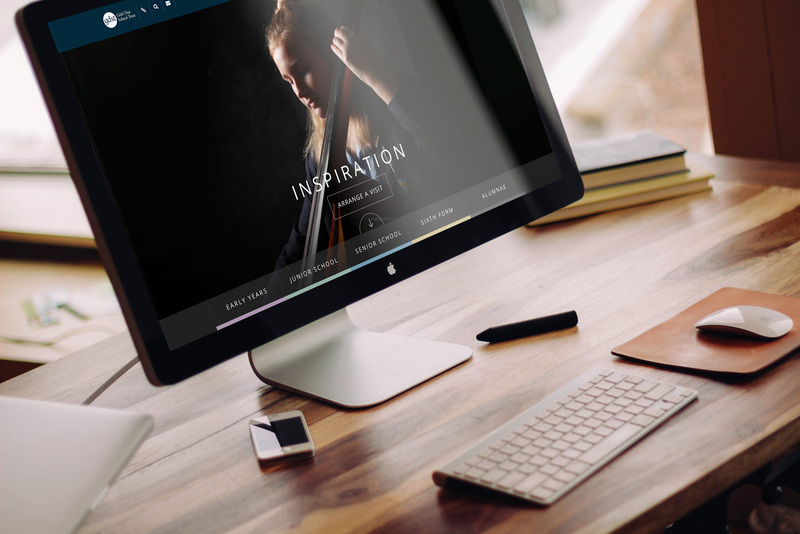 We create school websites that incorporate the best in fantastic design and innovative functionality. 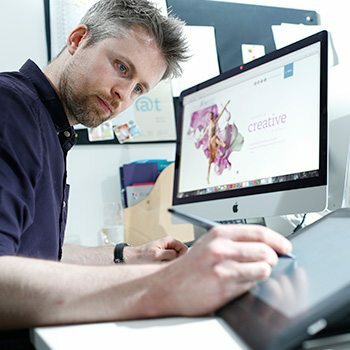 Thinking visually from the start, and working together, we balance strategy, creativity and technology to create a beautiful online presence. 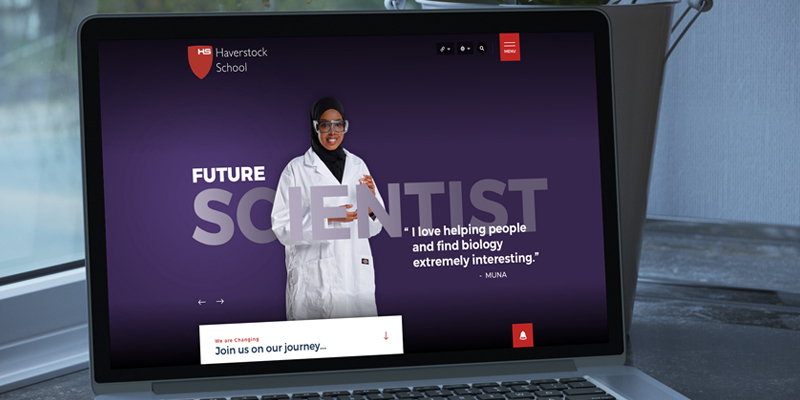 We will craft a high impact, feature-rich school website designed to communicate the unique values and vision of your school. 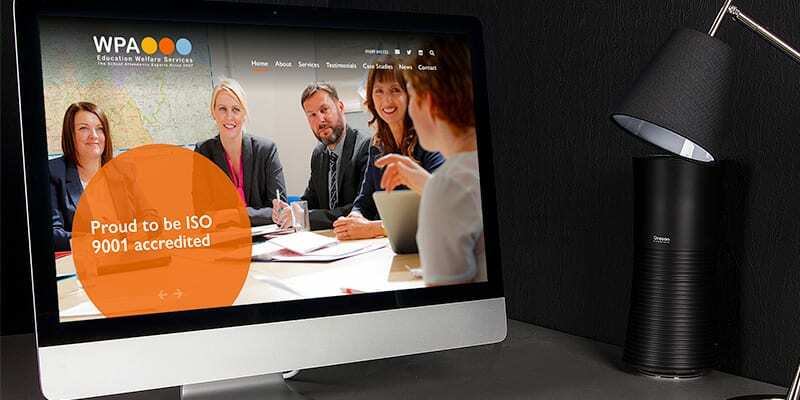 We have used our vast knowledge and experience of working with schools to develop a powerful website Content Management System (ReactCMS) that is bursting with education specific functionality and is incredibly easy to use. 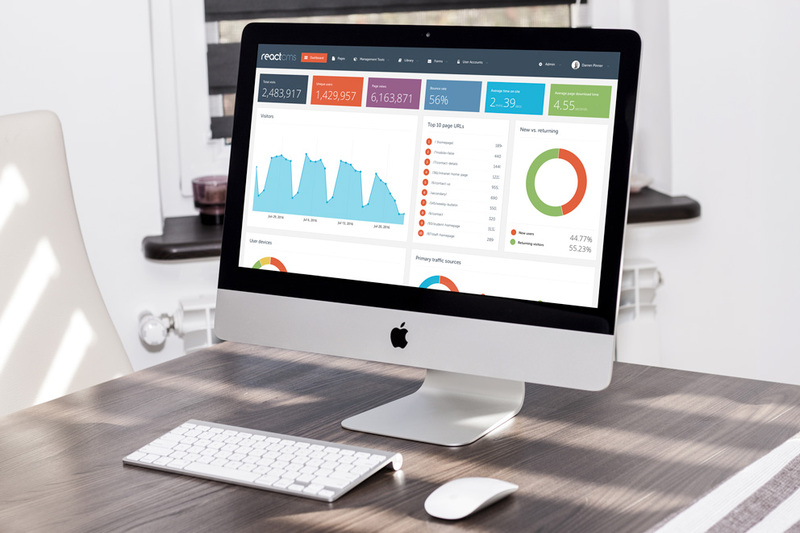 Our second generation ReactCMS has everything you need to manage your beautifully designed, content-rich school website. It has been built specifically for schools, and is therefore tailored to the needs and requirements of the education sector. 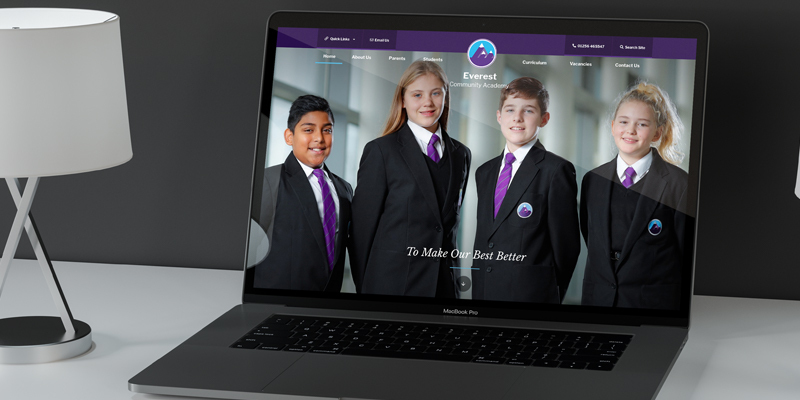 As one of the leading purpose-built content management systems for schools, ReactCMS is packed with easy to use functionality and dynamic content; this means that our bespoke school websites are not only designed to impress, but they enable schools to continually engage and interact with their audience quickly and easily. 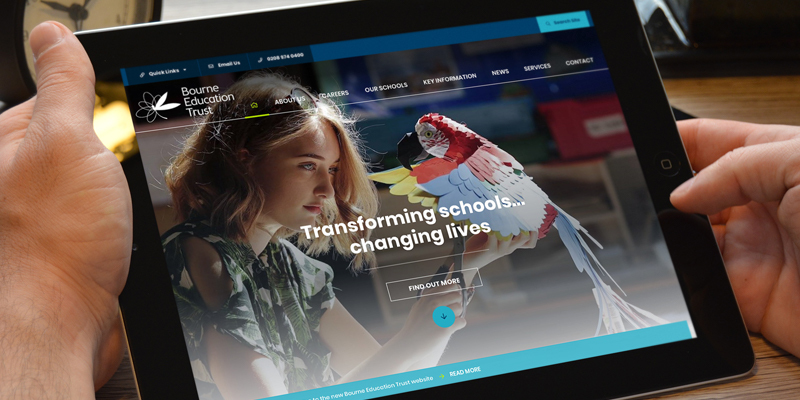 With extensive technical knowledge and unrivalled experience in education website design, we can recommend the right solution for any school website design. 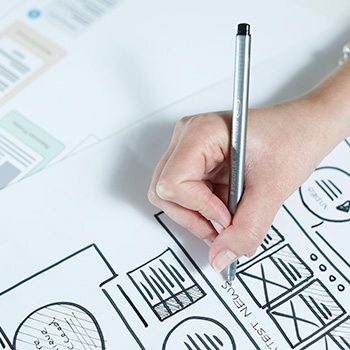 Our development team expertly transform concept to code for a fully tested, highly functional online experience, every time. 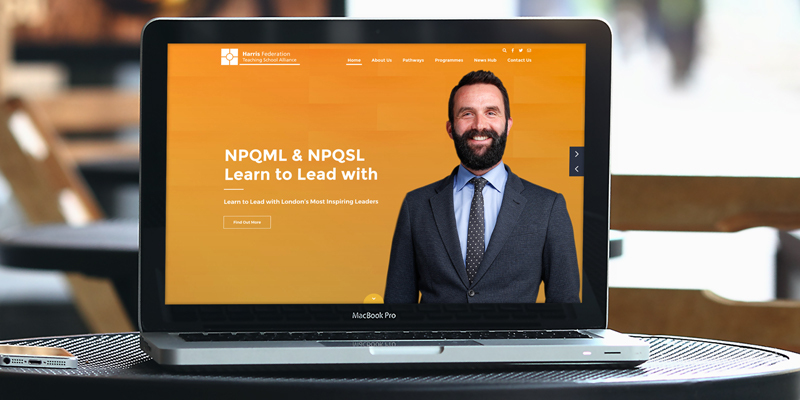 Every school website we design includes our Core Modules as standard, enabling schools to continually engage and interact with their school community quickly and easily. 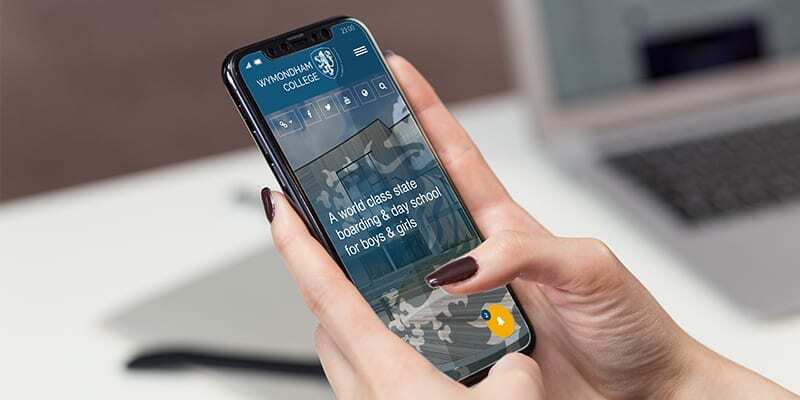 You can also enhance your school website’s user experience even further with a range of feature-rich, Bespoke Modules designed to highlight your school’s key features and to work seamlessly across all devices. 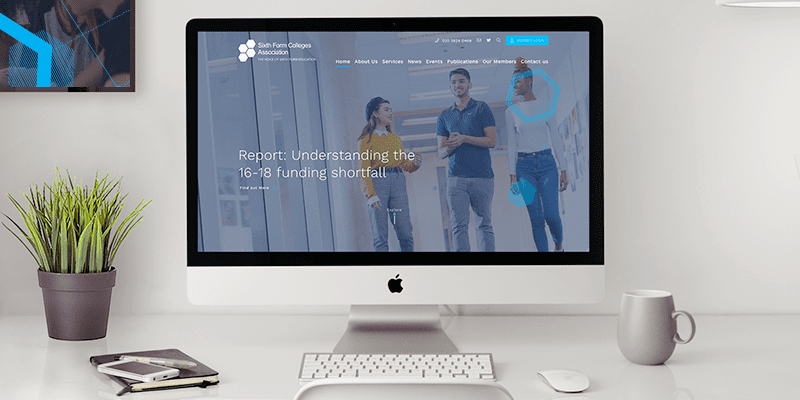 Our dedicated support team are on hand to help answer any school website design questions you may have, no matter how small (or complex) they may be. We provide full training on every school website we build, along with ongoing support for the lifespan of the site. We understand that not every user of ReactCMS will have an IT background, and that’s why we take a very personal approach to the support we provide. 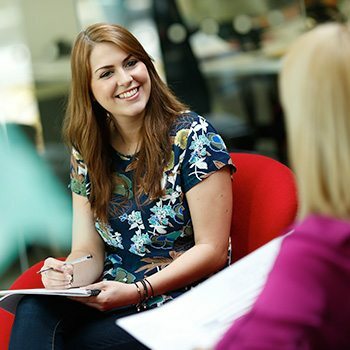 Our team are only a phone call or an email away, and are always happy to help.